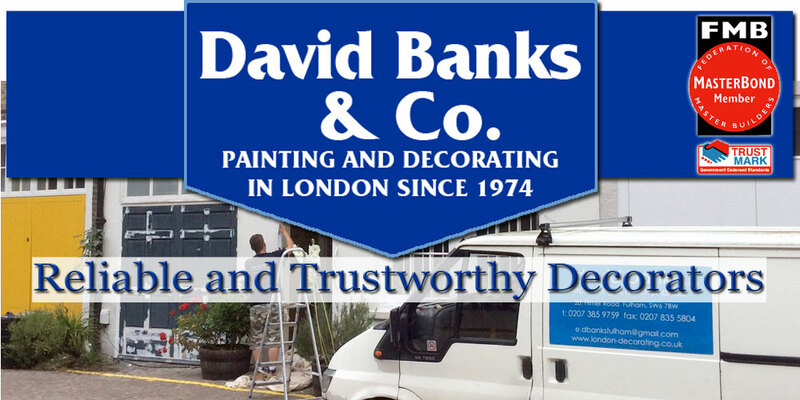 David Banks & Co has been painting and decorating in West London since 1974. 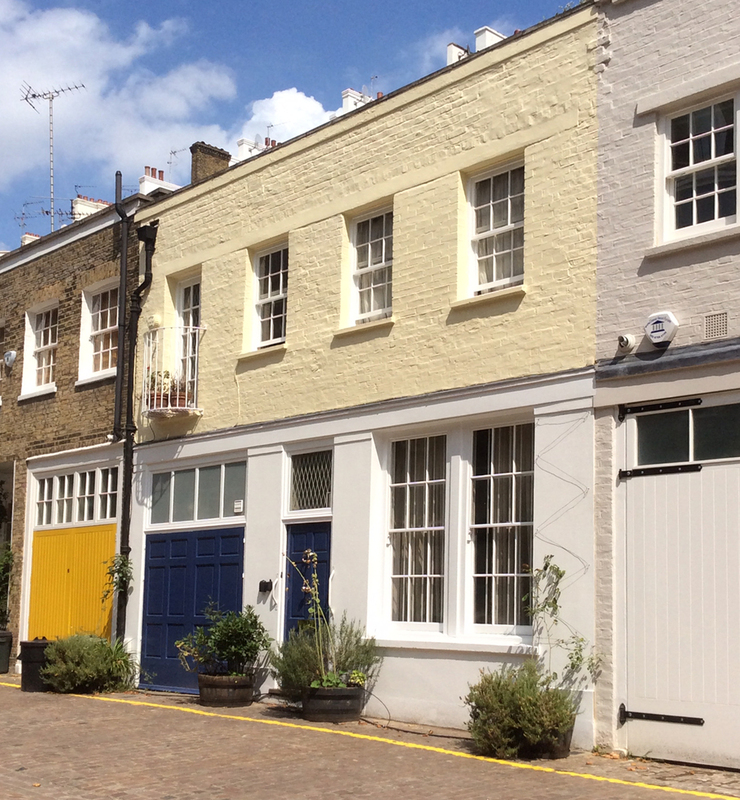 Besides these core expert decorating services we also carry out associated trades work where connected to a decorating job. 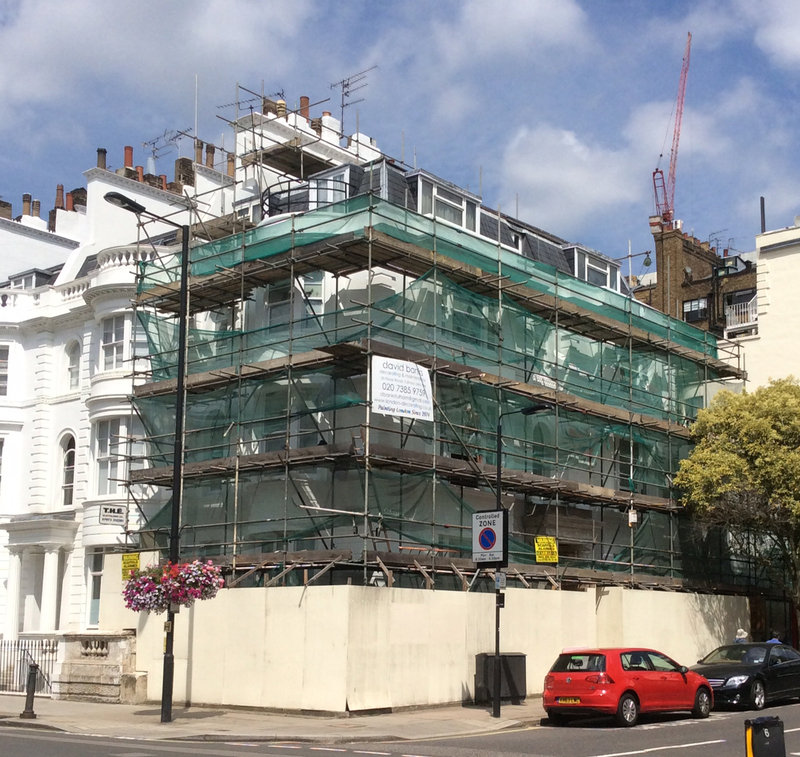 This includes: carpentry, tiling, plastering and minor electrical repairs. 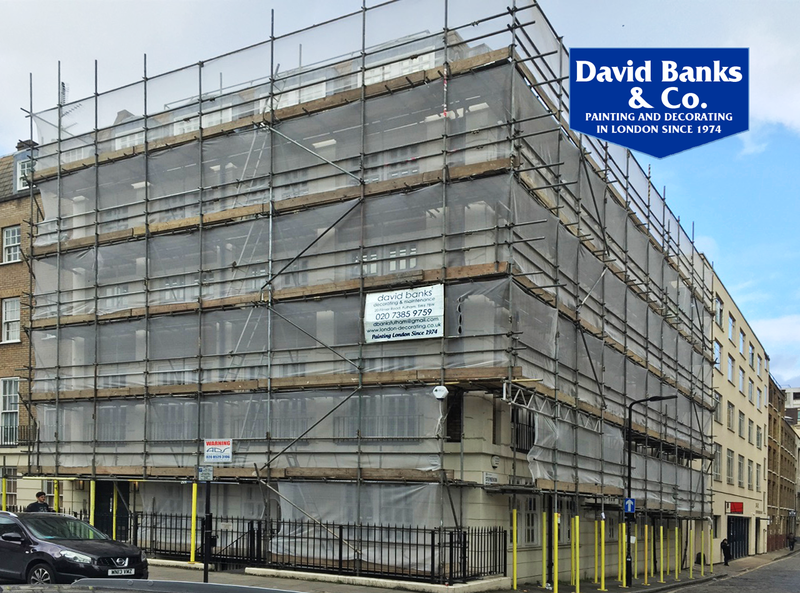 We work in Fulham, Chelsea, Kensington, Hammersmith, Barnes, Chiswick and across central and south-west London, visit our 'Where We Work' page for a full list of areas we cover in London. 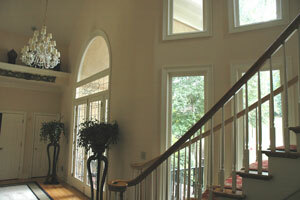 Please call us to arrange a free estimate for your decoration project.